There are tons of ways to get that lovely bronzed goddess tan, but most of them involve getting baked in the sun / tanning salon, or getting one of those expensive tan sprays. 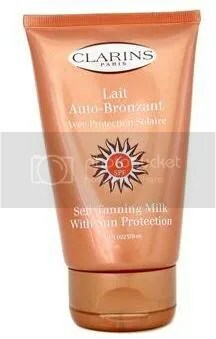 Fortunately for us, there’s the cheaper alternative of getting a self-tanner to get our sun-baked-brown-goodness, without the UV damage. Plus, most of them are easily washed off, you know, so you won’t stand out at the latest vampire union meeting. 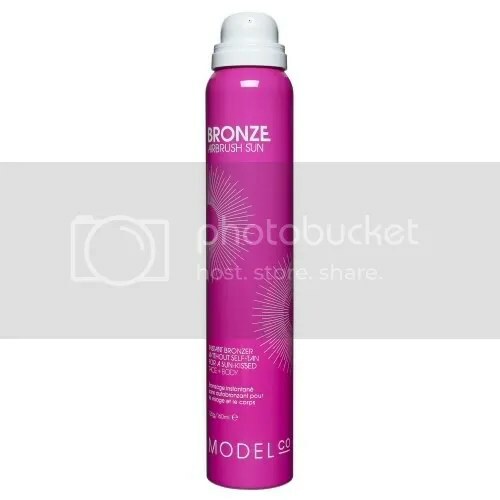 Here’s a review of some of the top self-tanners for that healthy bronzed goodness! Remember, before going ga-ga over these products, look over the labels if you’re allergic to any of the ingredients, plus, if you’re not too sure about the desired effect, apply a small amount (lest you want to be a ganguro girl ;p ) on your arm to gauge the result and the amount of product you’ll need. Also, these products are best applied on clean, dry skin, to improve their efficacy and staying power. Model Co Bronze Airbrush Face / Beauty Fix Airbrush Face – (my favorite!) Seven words. A little will go a long way. This’ll make you an instant chocolate princess! The cool thing though is that it washes off easy, and keeps your makeup on. It also has a nice glisten finish. 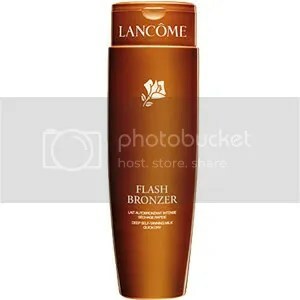 Lancôme Flash Bronzer for the Face / Flash Bronzer Shimmering Instant Tan Body – These products give out instantaneous tint / shimmering effects for the skin, plus, they smell like tropical flowers, evoking that “island fresh” feeling. The Body Collection Fabulous Fake Tan Tanning Gel – This one spreads easily and dries quick as well, leaving you with a sun-kissed glow within an hour of application. Perfect for when you’re just prepping for that afternoon swim over brunch! It also smells like coconut, so try not taste your bronze skin! 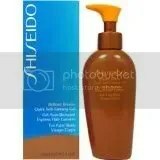 Shiseido Daily Bronze Moisturizing Emulsion – Not only will you get that delicious golden chocolate coat over your skin, it’ll be moisturized as well! Which saves up space when you’re packing for the beach, instead of carrying a separate bottle of moisturizer. Clarins Self Tanning Instant Gel – A little too … messy for my taste, though it leaves a nice coffee smell which supplements the brown-ish blush you’ll be sporting after applying it. Hit up your local beauty store if you’d like to give self-tanning a try. 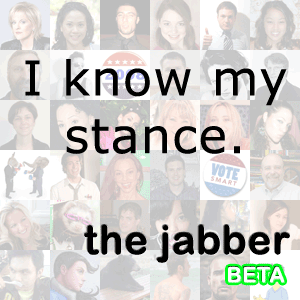 They’ll most probably be carrying these products, giving you the choice of which one to try. While there, look for some pale pink water resistant lipstick to complement your look. Throw in some shimmery orange eyeshadow, a dash of chocolate and lots of mascara and you’ll be the perfect bronzed goddess in the beach!